After months of planning, Scotland’s capital should see the first community news website of its kind being launched in the city in the autumn, serving Craigmillar and the surrounding area in the south of Edinburgh. The post-#IndyRef flourish in new media has seen the creation of a number of politically-oriented websites, as well as the ground-breaking, crowd-funded investigative journalism website The Ferret. However, none of these so far has had the resources – or inclination – to cover local issues, politics or personalities. The ChronicleOnLine will seek to change that. Media Trust has been asked to play a part in training new bloggers and reporters on the community news website – from newsgathering techniques and the ethics of social media to video production and podcasting. It is clear that there is not just a glaring need for more local news online across Scotland and the UK, but a massive appetite in areas like Craigmillar as well as enormous enthusiasm within the community to take part in the project. Funding for the training has come from the local authority via the Portobello and Craigmillar Neighbourhood Partnership and we hope to bring together local bloggers, students with an interest in media, journalism and coding, designers and game developers, as well as community activists and archivists – all of whom, we are certain, will bring a huge range of expertise, experience and energy to the website. 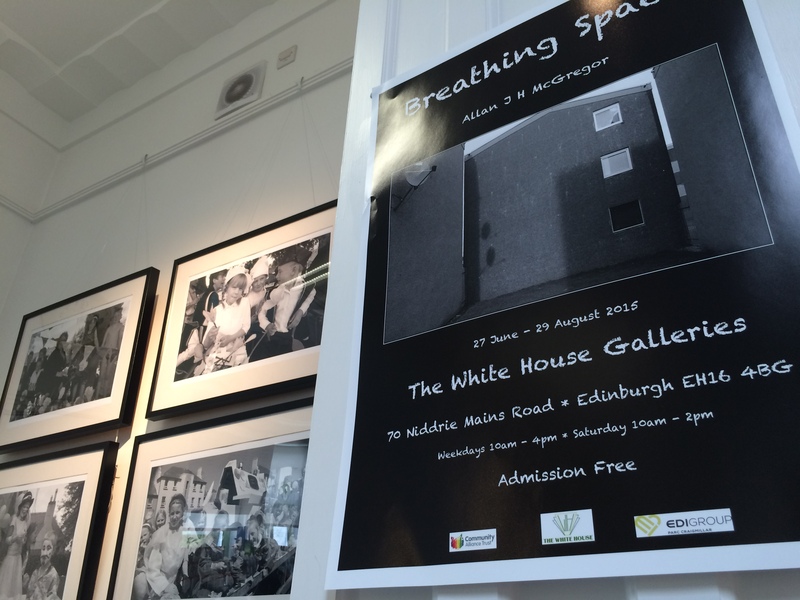 A series of workshops, held at Castlebrae High School and a local community hub, The White House, has already mapped scores of possible opening stories, news sources and issues which could feature on the site in its first weeks. It is likely some of those involved in these start-up workshops will continue to develop the website through a proposed community editorial board. As part of the training, Media Trust will again be working with Jennifer Jones from the University of the West of Scotland, applying many of the lessons and techniques in community journalism which we developed as part of our work all across Scotland during the 2013/2014 Digital Commonwealth project. There will be a wealth of local knowledge and practical expertise in community journalism from Phyllis Stephen, founding editor of The Edinburgh Reporter website as well as support from the designer and illustrator, Sonya Hallet. Organisers of the project, which include social enterprises in Craigmillar, community activists, schools and the local library, hope the site will go online at the end of October. The first of the training sessions is scheduled for 02 October. ← What’s actually wrong with the Scottish media?